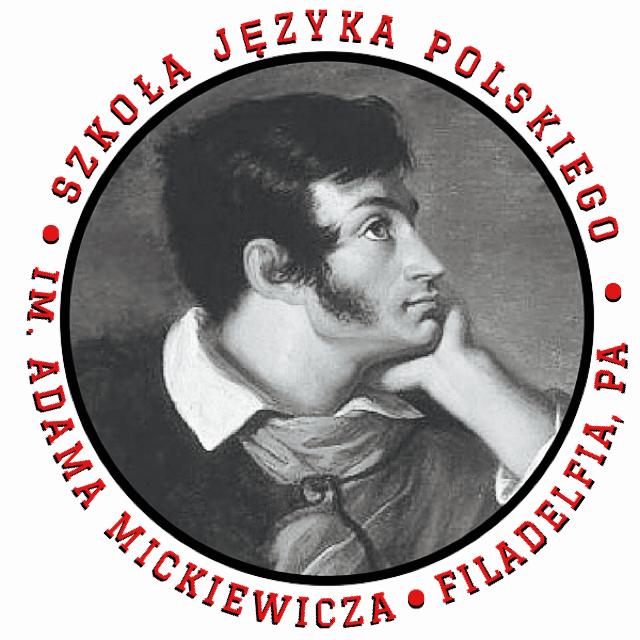 Founded in 1922, the Adam Mickiewicz Polish Language School meets every Saturday from 9:30 AM to 1:00 PM from September through May at the Associated Polish Home of Philadelphia (9150 Academy Road). The school is open to students of all ages. The school is named after the national poet of Poland, Adam Mickiewicz. Adults learn grammar, basic phrases, reading, writing and history. Classes are held from the end of September until the beginning of May, beginning at 9:30 AM and going until about noon. No advance knowledge of Polish is necessary to attend classes. For more information and to register, please click here to email Pani Debbie Majka. Check back soon to see our next events!